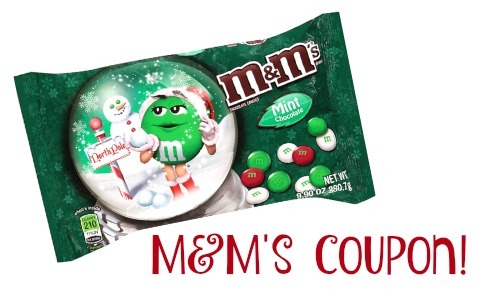 Head to Publix to get a good deal on M&M’s candy! Starting 11/23 they will be offering a B1G1 sale on M&M’s. Combine that sale with a coupon to get the bags for $1.39 each. Makes it $2.78 ($1.39 each)! This offer is valid 11/23 to 11/29.